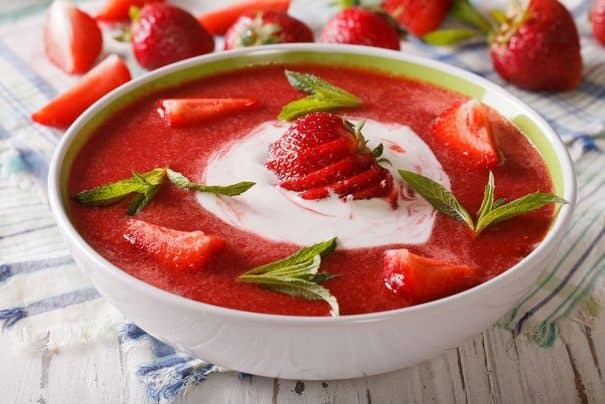 Eat HEALTHY with this Strawberry Soup! This simple Summer time meal recipe uses fresh strawberries and yogurt to make a creamy chilled strawberry soup! 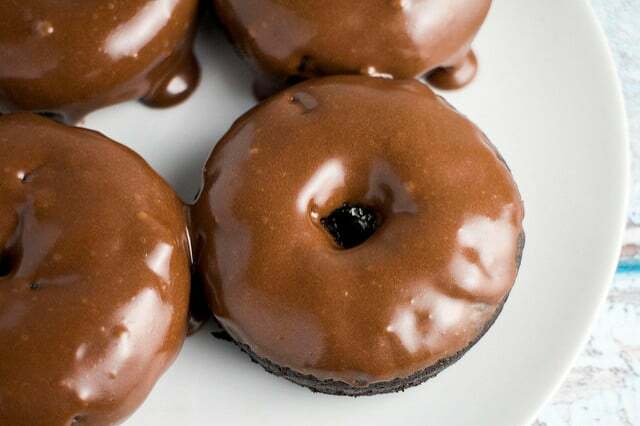 Each serving is only 205 calories! When NYC experiences heat waves, I crave this chilled Strawberry Soup! 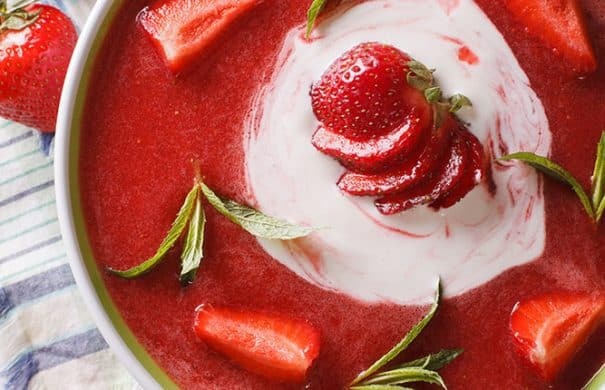 With the temperature near 100 degrees the last thing I want to do is cook in the kitchen, so I came up with this cold strawberry soup that is easy to make and delicious!